relief and increased wellness. The sooner you re-examine what you’re doing to combat fibromyalgia, the sooner you can start experiencing better results. Not sure what aches and pains may be symptoms of fibromyalgia? You’re not alone, it’s one of the least-understood ailments affecting people today. Discover the symptoms and causes so you can accurately identify if you are suffering from fibromyalgia. 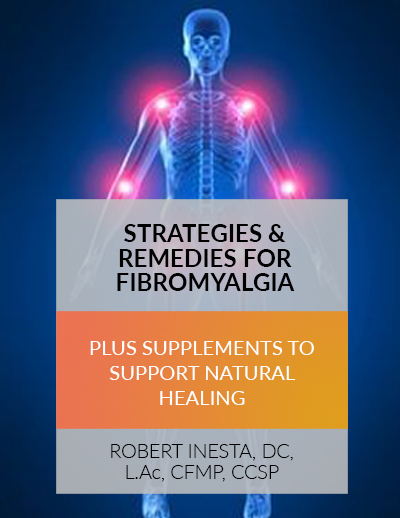 Your body is well-equipped to fight fibromyalgia and its symptoms naturally. 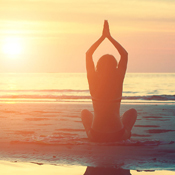 Find the proper treatment plan that can address the physical and emotional stresses it causes to begin feeling better.